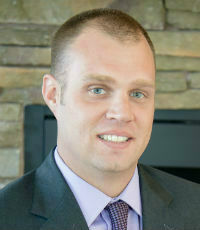 Since founding Best Rate Referrals in 2005, Raymond Bartreau has grown the company into one of the top marketing agencies for the mortgage industry. Best Rate Referrals has provided profitable marketing campaigns for thousands of mortgage brokers and banks, large and small. Bartreau and the firm have both been honored multiple times by national publications, and Best Rate Referrals was named one of Inc.’s 500 Fastest-Growing Companies in 2010. 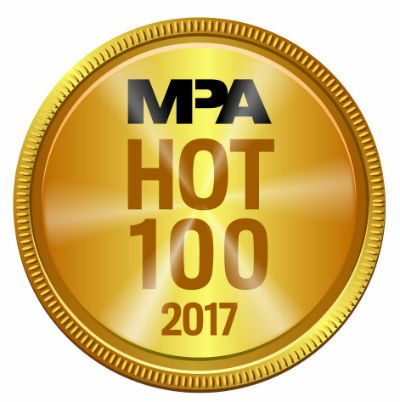 Bartreau has also been honored multiple times in MPA for his contributions as one of the go-to marketing minds in the mortgage industry.